“fire contest” featured on Chicago MixTape! 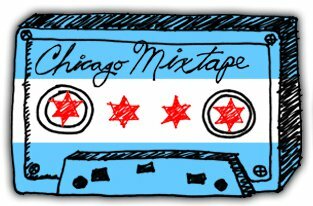 Our most recent release, “fire contest”, is featured on this week’s Chicago Mixtape! Follow the link to listen to the mix, including ten songs from Chicago bands!! 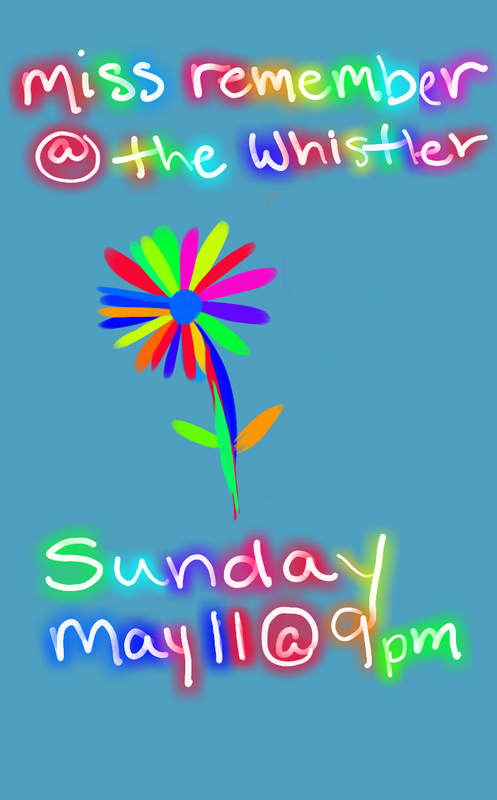 Also, come to the Whistler this Sunday to hear this song LIVE!!! Next Post: Saturday, June 14 @ Taste of Randolph – EAST STAGE – 2 pm!